It is my honor to have a lecture at The Social Life of Deportation Regimes: Interrogating the Implementation Interface Conference 5-6 October 2018 Athens, Greece. 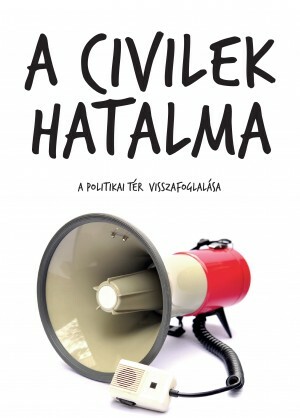 My lecture is about The Police State and the State of Exception in Hungary. The Orbán’s regime has become one of the leading European players which made an enormous political capital upon the hate politics and dehumanizing others concerning the case of refugees and migration. 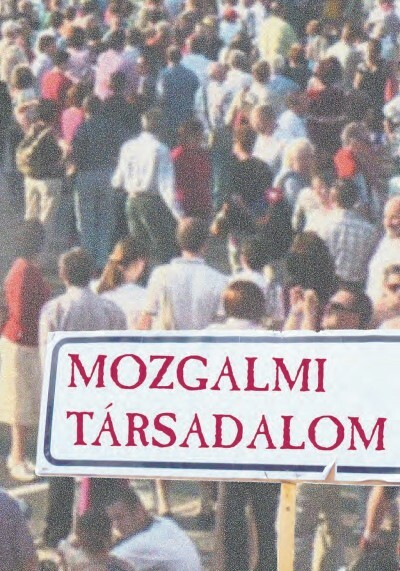 This paper, based on the relevant social theoretical and critical literature (Foucault, Agamben, Hard and Negri), is dealing with the case, how the Orbán’s regime has created a permanent state of exception by the instruments of the police state. 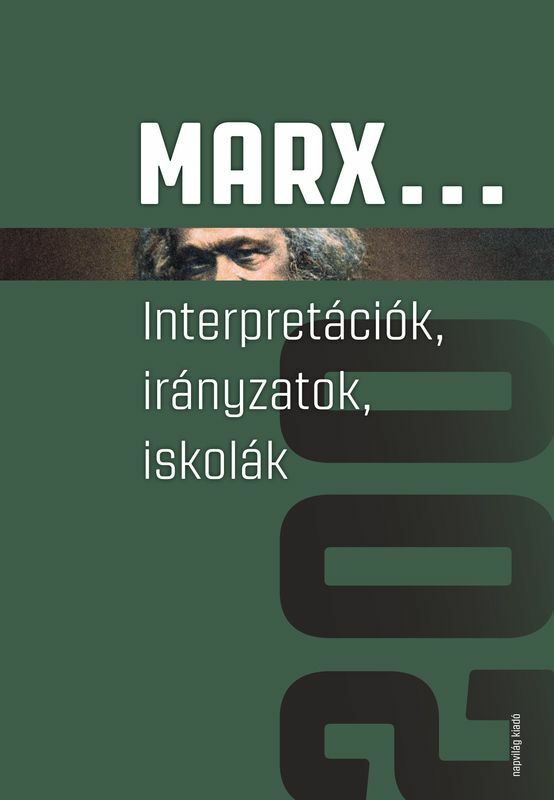 The main hypothesis elaborated here is that the regime can be understood as a brutal mixture of police state, neoliberal penal state, capitalist militarism, authoritarian capitalism and the biopolitical concepts of state of exception. 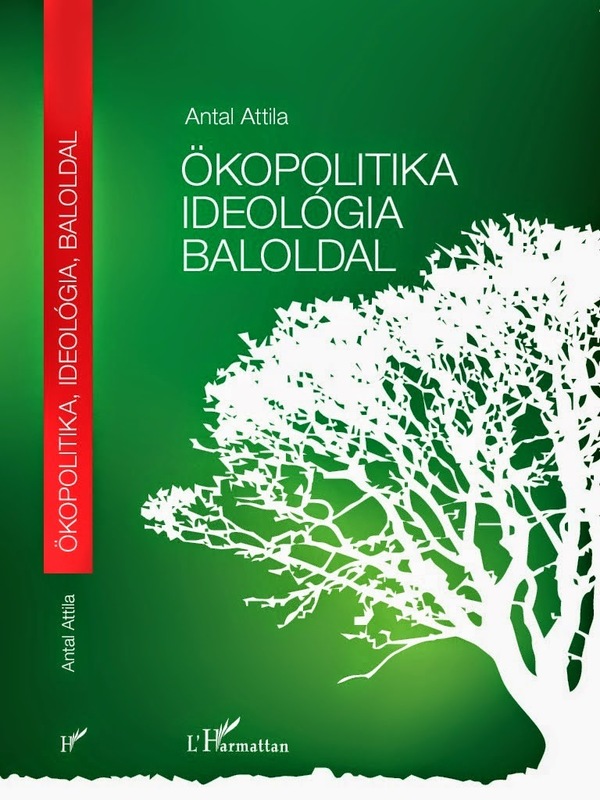 According to my concern the transformation and decline of the theory and practice of modern nation-state sovereignty has changed the nature of war which is an asymmetric situation and it can take place sate and non-state actors. The coalition around the separation of war from politics has broken up and there are several political actors who are interested in to introduce the permanent state of exception elaborated by Agamben. In my view, the disappearing borders of war can be interpreted in a way that war is dissolving in the peace situation and the rising of state of exception remarkably indicates this procedure. In this sense, the police forces have become the solders of the state of exception where the rule of war and even the legal bases of normal situation will be empty. 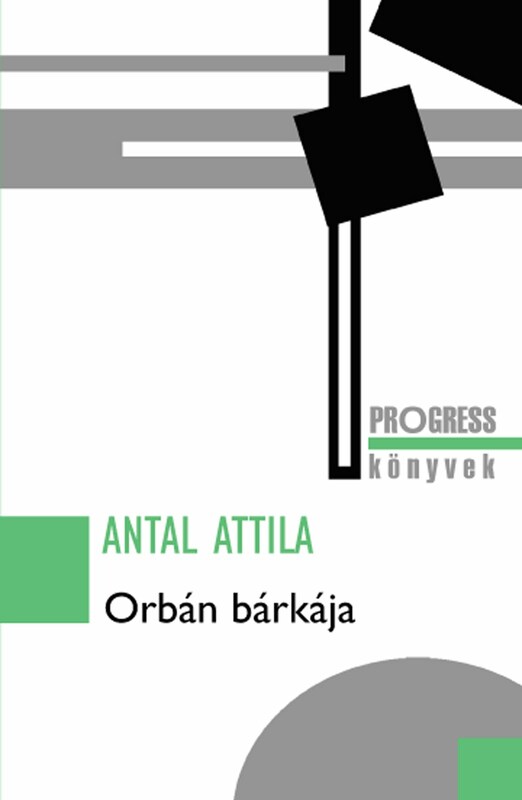 The Fidesz political success in Hungary has a very close relationship with the party penal populist, nationalist and civilizationist attitude. In the centre of this populist-authoritarian hybrid regime is the penal nationalism based on blaming and criminalization of others. In the first section I am dealing with the theroretical backgrounds. 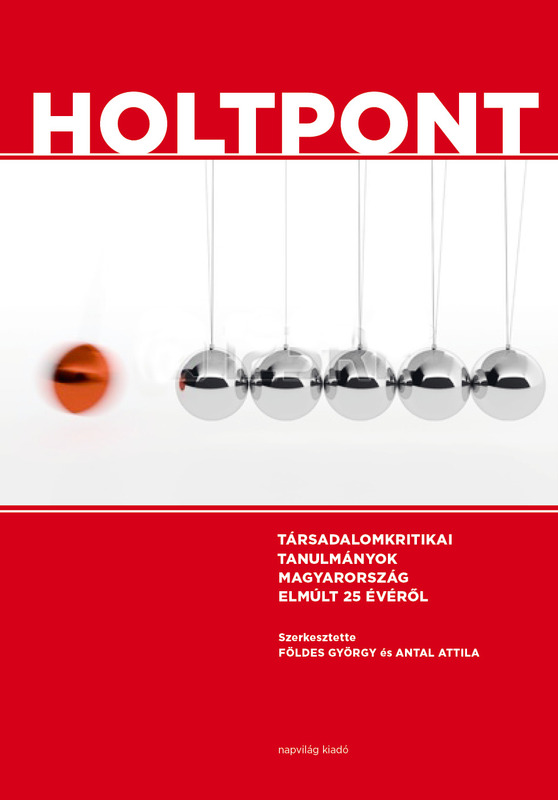 After that I will analyse the fusion of police and penal state in the populist era which will be called here after Agamben permanent state of exception. 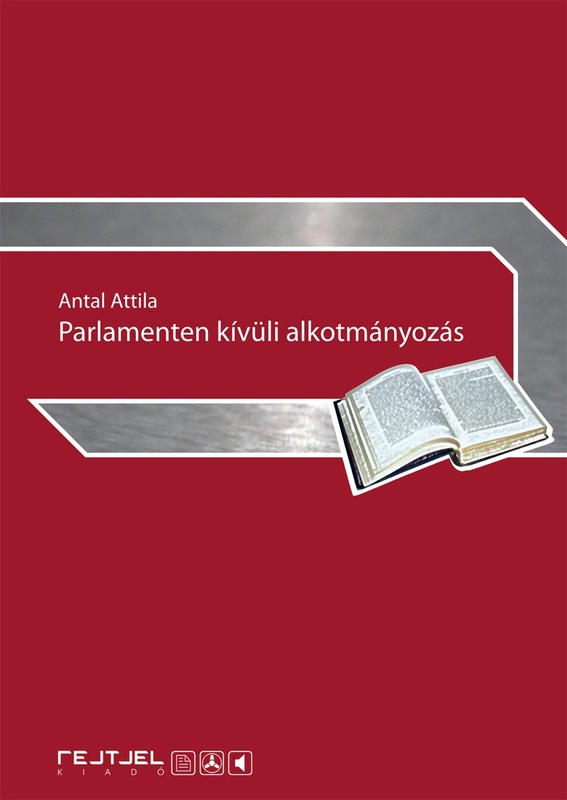 In the third part of this paper the practice of permanent state of exception is investigated in conjunction with the Hungarian case: I will put an emphasize on the methods of criminalization of others, the anti-refugee attitude and hate politics of the Orbán’s regime, moreover the civilizationist nature of the nationalist politics. 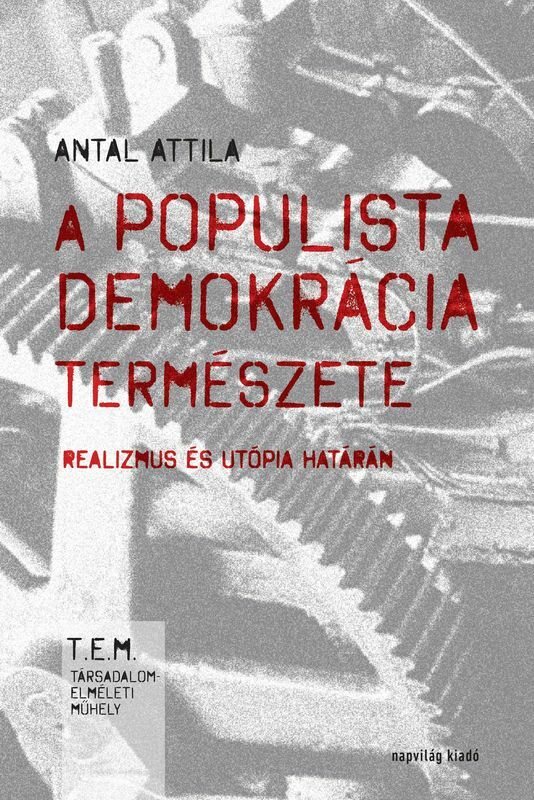 All in all, I will conclude that the authoritarian-populist Orbán’s regime could be a clear and present danger in conjunction of European democracy.